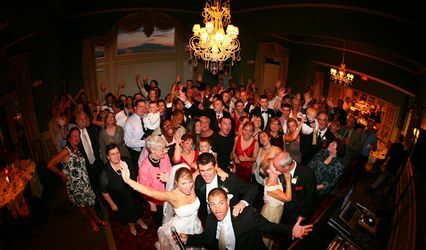 The home of open air photo booth rentals in Cincinnati & Louisville. Conveniently located in Southeast Indiana, we serve both the Cincinnati and Louisville areas as well as the beautiful river towns in between. 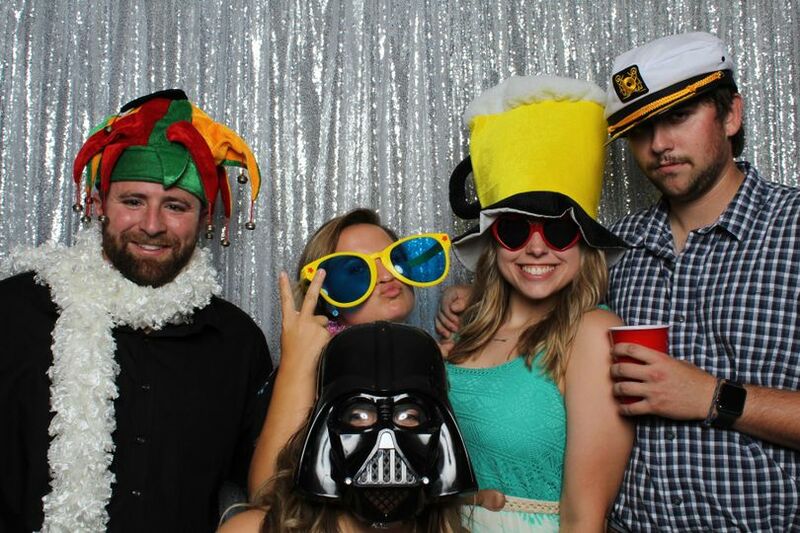 Our range of fantastic Cincinnati & Louisville based photo booths are perfect for any type of event. 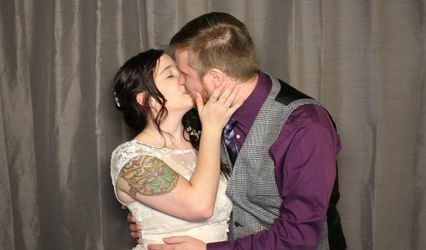 Need a wedding photo booth in Cincinnati or Louisville? 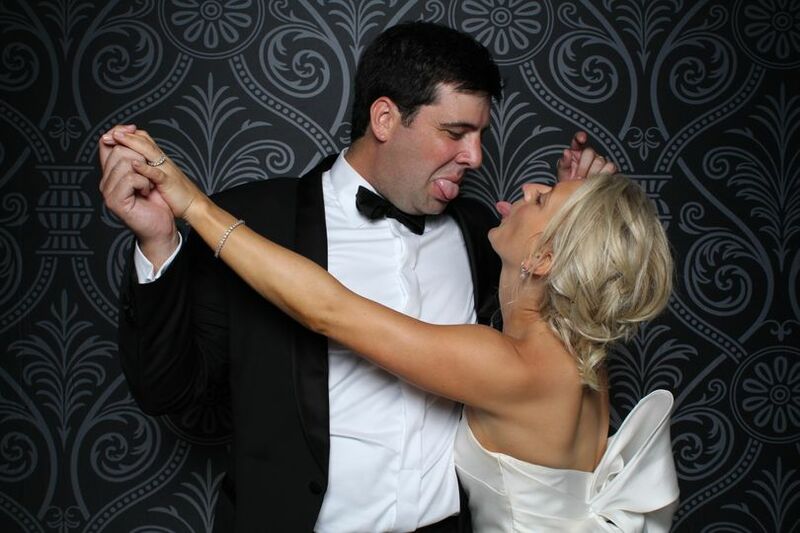 Or perhaps a party photo booth in Cincinnati or Louisville? No problem! 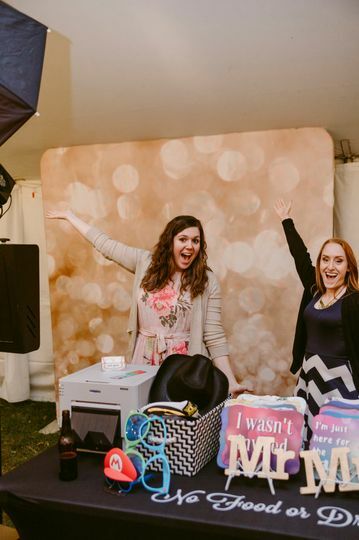 Get in contact today to find the perfect photo booth for your Cincinnati or Louisville event. 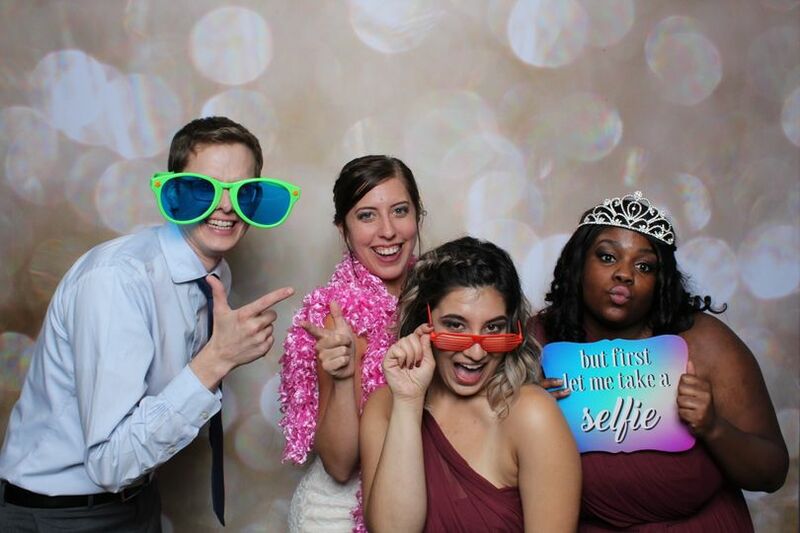 Capture lasting memories and create an engaging experience for you and your guests on your big day! 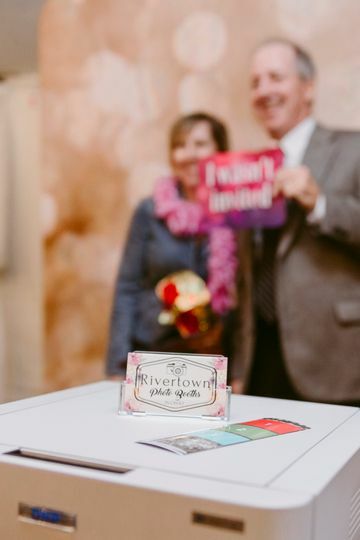 With gorgeous backgrounds, fun props, customized templates, and a friendly booth attendant, your wedding will be the talk of the family reunions for years after having us at your reception! Our Portrait Style Photo Booth offers portrait studio quality images and different sizing options for images. 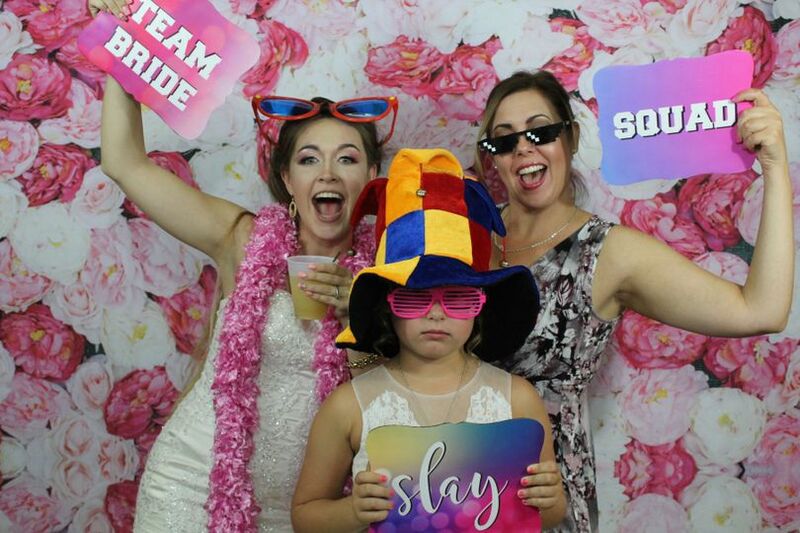 And for brides and grooms to be wanting a more fun and modern experience, our Party Pro Photo Booth offers the latest in social media trends and fun media output! 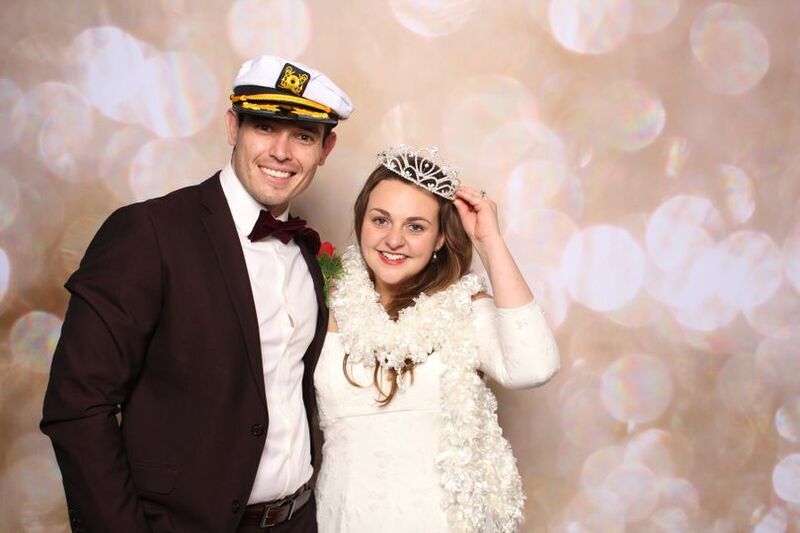 Our photo booths aren't just for the Mr. and Mrs. We offer custom photo marketing activations that add value to your trade show booth, marketing event, or maybe even the office Christmas Party!